* Hold a sit-in in the lobby of a corporation that finances or benefits from the dealings of fascists. * Hold a Yizkor service for those killed in the Shoah – and for all those who have fallen in the fight against fascism. * Have a joint assembly with your non-Jewish comrades about anti-Semitism, Islamaphobia, xenophobia, and anti-black racism. * Hold a self-defense or bystander intervention training in your living room with 10 friends. * Launch a boycott of the white supremacist businesses in your area. * At your Shabbat dinner, invite guests to discuss steps you could take to remove fascism from your own community. 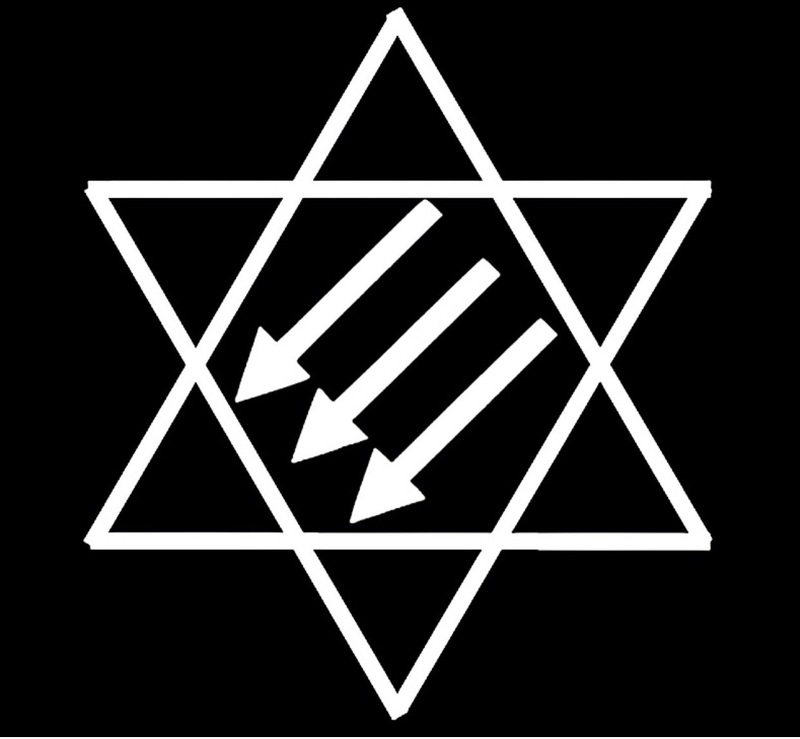 * Organize a sing-in, musical gathering, dramatic performance, or artistic convergence at sites of anti-fascist resistance and from there, march to the consulates of states where pogroms or attempted pogroms are taking place with impunity: Australia, France, Germany, Greece, Hungary, India, Israel-Palestine, Myanmar, Poland, Russia, Turkey, Ukraine, the United States of America; hold a speak-out once you arrive.